A A childhood staple and moviemaking masterpiece, The Wizard of Oz is fast approaching a seminal milestone—its 75th anniversary! Trouble on Set! 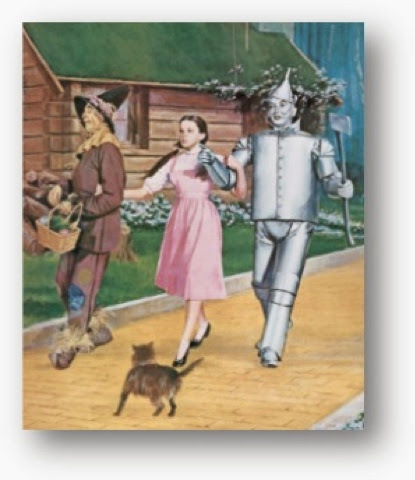 After several expensive types of paint failed to properly translate the breathtaking dazzle of Baum’s Yellow Brick Road to film, the intended effect was finally achieved by simply applying coats of ordinary house paint. 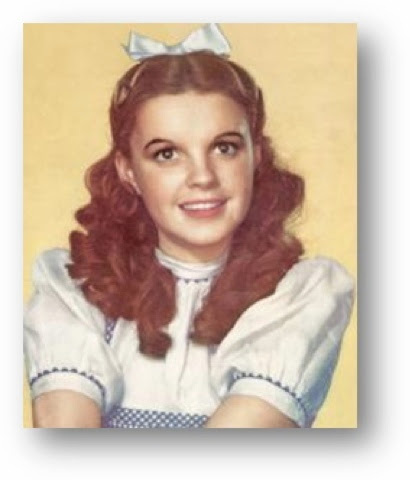 Actress Drama: Judy Garland was 16 years old when filming for Oz began. California law permitted her, as a minor, to work only four hours a day on set. 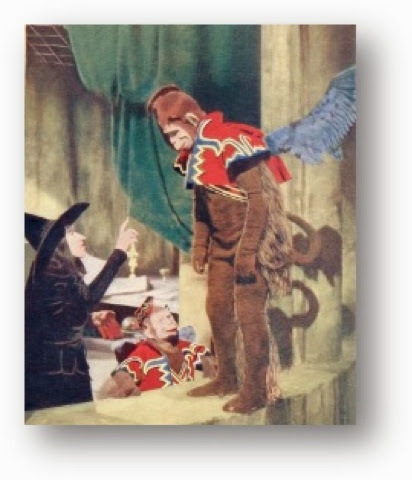 Breakthrough Special Effects: The film’s infamous Winged Monkeys soared through the air with the assistance of piano wire—but that didn’t make them any less sinister! Note: The film first dazzled audiences in its Hollywood debut on Aug. 15, 1939 and had its east coast premiere (in NYC with a live performance by Judy Garland!) on Aug. 17, 1939. 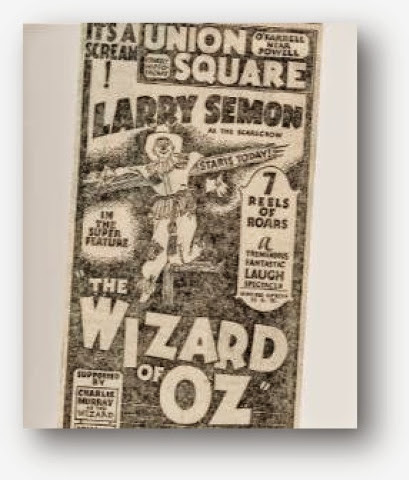 We hope you mention this piece in honor of the 75th anniversary of The Wizard of Oz, creditingReminisce and linking back to the full feature here:http://www.reminisce.com/1930s/10-things-you-didnt-know-about-oz/.